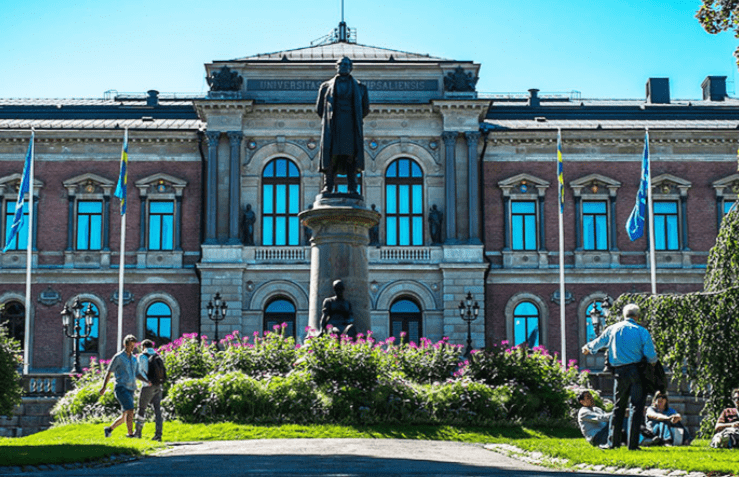 While Uppsala is a small university city in which, you may have guessed it – Uppsala University is, it has a rich history and some beautiful historic buildings to visit. It is known for producing a large quantity of Nobel Prize winners, and many researchers come from around the world to study and work there. However, while it may be a student town it has a lot to offer as a weekend getaway from the hustle and bustle of nearby Stockholm. It is roughly an hour away by train. No visit could be complete without a visit to the University itself. While the newer buildings are very modern and look like most Scandinavian campuses, the original building called the Gustavianum is open to the public and is now a museum. You can wander around the hallowed halls and take a look at some of the important manuscripts that are housed within the library. The original university library is actually the oldest one in Sweden. Next up you have to check out Uppsala Castle which looks over all of the city. It gives visitors a nice view, as well as acting as the art museum. You can head to the cafe to have a nice afternoon tea in the summer months and pretend that you have stepped back in time to when the castle was the seat of various Royal families and many proclamations such as when Sweden joined the Thirty Years’ War. 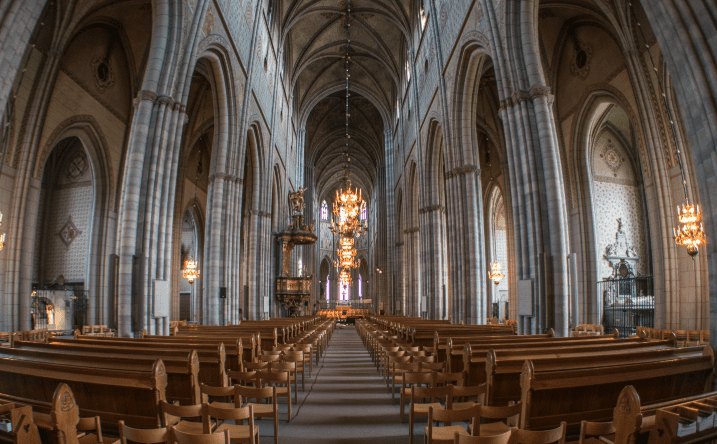 Down from Uppsala Castle, you can walk over Uppsala Cathedral which is an impressive Gothic building and is actually the tallest cathedral in Scandinavia. It is free to enter and many famous Swedes are entombed there ranging from Kings to Nobel Prize winners. It features some impressive stained glass windows. 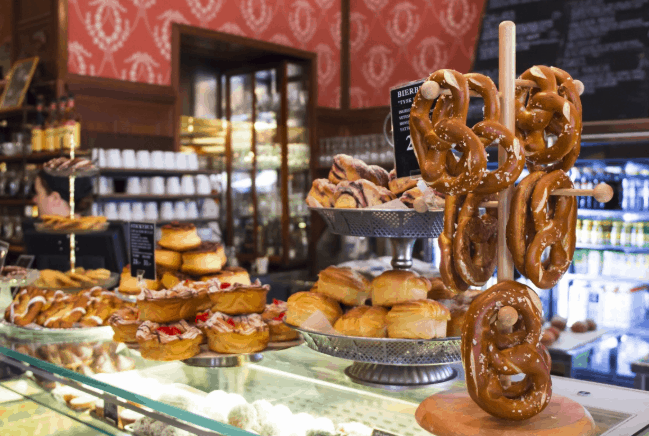 After you have finished visiting the main cultural attractions you may want to sit down for a bite to eat at the famous Güntherska bakery. It has been open since 1887 and has some of the most amazing desserts to choose from. Their passion fruit chocolate cheesecake is a particular favorite. This bakery is always packed so be sure to get there before the mid-lunch crush. There are a variety of options to choose from depending on your budget. The Uppsala City Hostel is a good budget choice, and name brand hotels such as the Radisson Blu and some smaller boutique hotels such as the Clarion Hotel Gillet are also good options. They are located in the Center and most of Uppsala is accessible on foot. So do not forget your walking shoes when you visit this Swedish gem!